Das Paradies ist ein fadenscheiniges Versprechen in Zypern. Während jedes Jahr Tausende Touristen das Land besuchen, um dort Sonne, Strand und zypriotische Gastfreundschaft zu finden, warten rund 200.000 Hunde in privaten oder staatlichen Tierheimen oder als Streuner auf der Straße auf eine neue Chance – oder ihren sicheren Tod. Cyprus Paradise ist ein Projekt, das die Aufmerksamkeit auf die Situation und das Leiden dieser ungewollten und verlassenen Hunde lenken möchte. Von jedem verkauften Buch fließen drei Euro nach Zypern, um dort ein geplantes Kastrationsprojekt im Argos Sanctuary zu unterstützen. 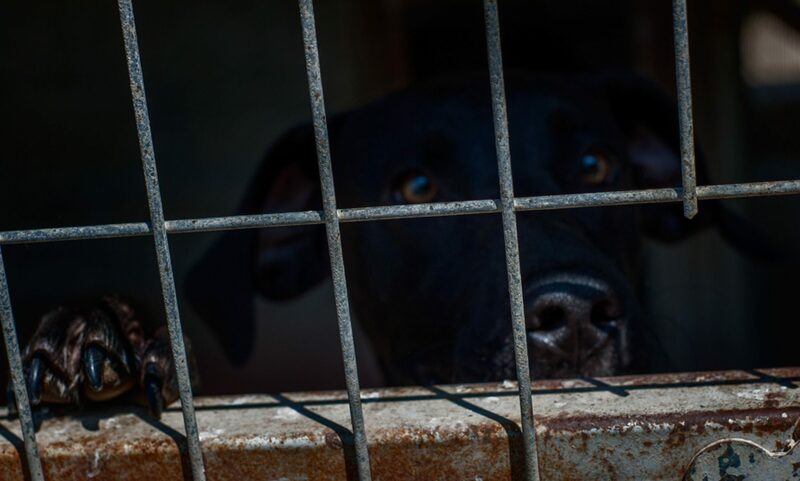 Paradise is a flimsy promise in Cyprus – while thousands of tourists flock to the island country every year to bask in the sun and the warmth of Cypriot hospitality, approximately 200.000 dogs await their fates either in private or state-run shelters or still as strays on the road, hoping for a new chance, close to death. Cyprus Paradise is a project to raise awareness for the situation and the the suffering of these unwanted and abandoned dogs. For every copy sold of this book we will donate three Euro of the proceeds to help the Argos Sanctuary in Cyprus further plan and implement a castration program.